Connection have been designing and manufacturing contemporary commercial furniture since 1995. They work in partnership with some of the best furniture designers in the UK and Europe to develop new and original product concepts which allow Connection to respond quickly to the ever-changing demands of the commercial furniture industry. On Thursday 18th September 2014 at 6.30 pm Chieftain Fabrics with Connection will host a ‘Cocoa Night’…a night full of chocolate, drinks and fun with The Cocoa Box chocolatier company. 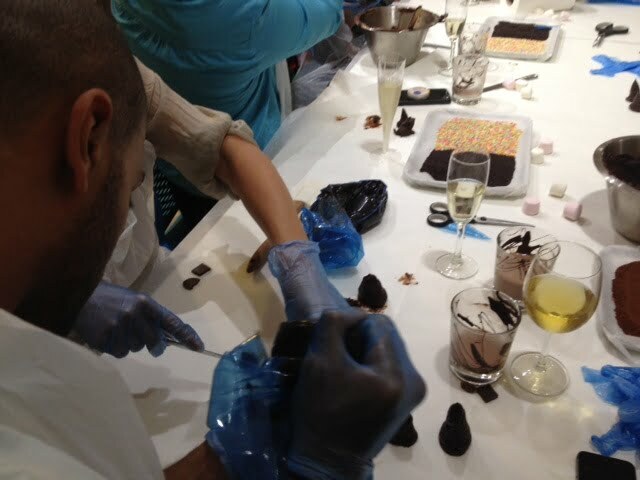 • Making time, where you can make our own chocolates which you can take home! If you’re interested in attending, please contact Connection or Chieftain Fabrics for an official invite.